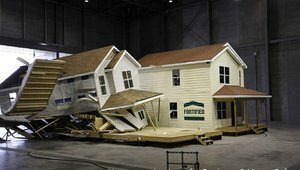 As severe weather events seem to become more common, homeowners are becoming more interested in storm resilient homes. 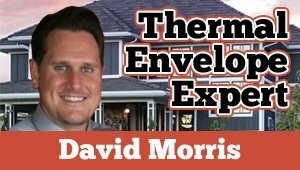 As we toured homes in search of ours, many of the sales people would proudly point out the HERS rating for the home, yet did not know how to explain how that would affect our living experience in that home. Often times, the early use of an invention is far different than what the future holds for it. Such is the case for nano particles and their Positive Temperature Coefficient (PTC) properties. For builders looking for a way to keep water from entering a home, flexible flashing tape can seal problem areas like windows. As building codes become stricter in many states, building pros can take advantage of free educational opportunities to keep pace. 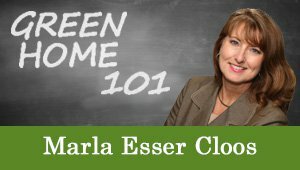 Green Gab Podcast | The Tools for My Home – Appliances! Appliances help us do so many things in our homes from food prep and storage to all sorts of cleaning tasks in our households. It’s an added benefit when these appliances do even more than just their job by doing it with less energy, water and/or resources. If you’ve been following this blog you know I’m a big fan of good project management. 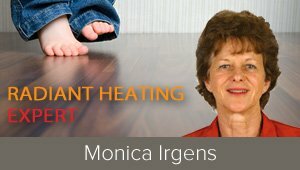 My wife and I know what we want the home we’re building to feel like to live in, but with all the new technology, building products and techniques available, we have really focused on the results we want and sought out experts to guide us. 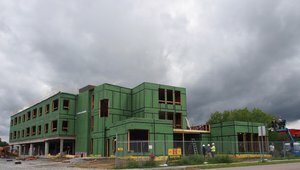 One of the key components of the Passive House Institute U.S. (PHIUS) standards is a tight building envelope. There are many paths to achieve the standard, confirmed with a blower door test to measure the air changes per hour that a home can acheive. While bathrooms don’t require facelifts as often as some Hollywood celebs, chances are if you have not changed anything in your bathrooms except the towels in the past 20 years, you should consider a fresh look. 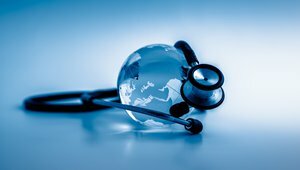 Nanoparticles, the microscopic particles having a very high surface area to volume ratio, will likely be your source to future heating comfort and efficiency. With severe weather events on the rise, it makes sense to make sure your home is prepared for the worst that Mother Nature has to throw at it. Even though we’re nowhere near finished building our eco-friendly home, at least we can say we’re weather tight! Framing and insulation went well, windows are in, and electrical work has been planned out. Insulated concrete forms have been a proven wall assembly for decades now, but you wouldn't know it from listening to some builders. A home that looks good and performs well is likely a home that has some building science under the covers. Over the past 30 years I’ve built up a regular group of people I like to use for different projects. If someone is reliable, does a great job, and I like working with them, I call on them again and again. 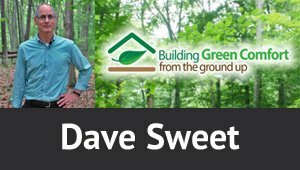 My wife and I kicked off the New Year in the saltbox cottage that has been our temporary home during the construction of our new eco-friendly home. By mid-January framing was nearly complete so we selected a house wrap system to protect the structure from wind, moisture and infiltration. Photovoltaic (PV) panels and other onsite renewables generate DC, but these systems still incur losses. Grid-connected renewables require an inverter to convert their DC to AC for the grid, even though it is changed immediately back to DC for onsite use. 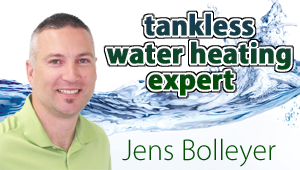 Here are some applications where a point-of-use tankless water heater is a perfect solution.